Depending on one's perspective, Napoleon was a brilliant general and political leader, a reformer, a power mad dictator, the greatest leader that France has ever had, or its worst. Some have even referred to Napoleon as the anti-Christ. His legacy is certainly controversial, but there can be no doubt that Napoleon left his mark on Europe and the history of the world. 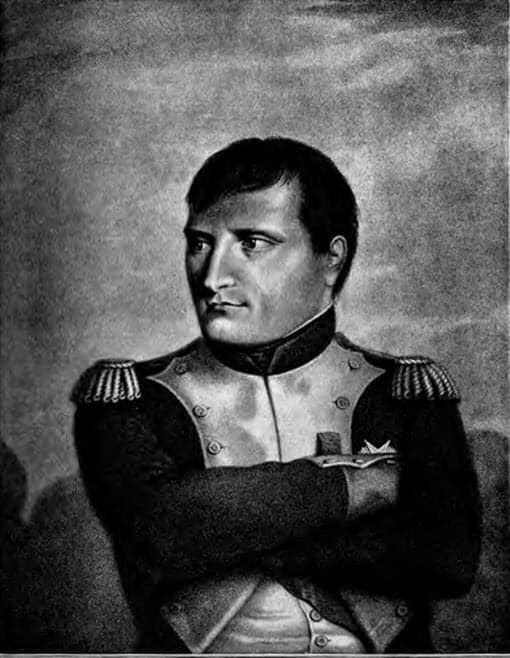 Napoleon Bonaparte was Emperor of France and its supreme military commander during the Napoleonic Wars, a series of armed conflicts involving France and all of the principal powers of Europe including England, Russia, Austria and Prussia. Napoleon was born on the French island of Corsica. 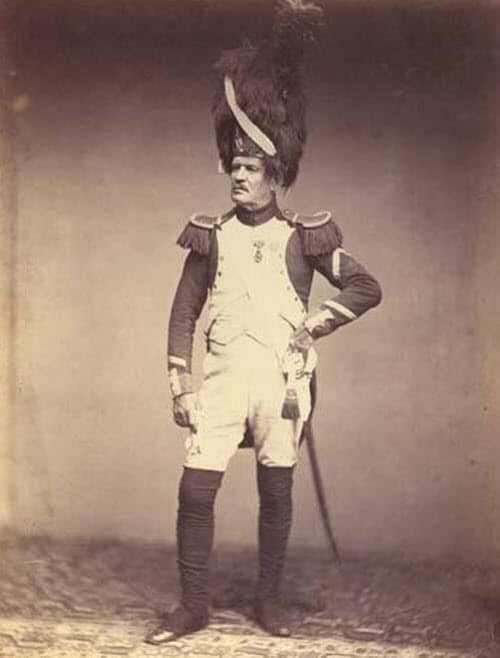 Although a French citizen, his first language was Corsican and he did not learn to speak French until he attended the military academy as a teenager. 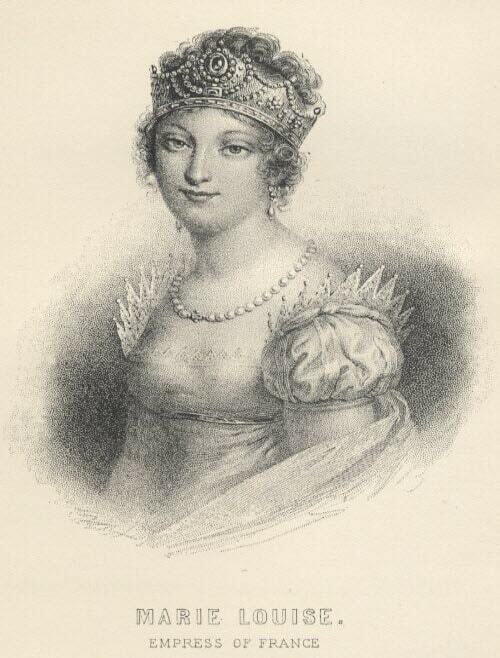 Napoleon's family was of a relatively modest background and did not belong to the nobility. However Napoleon quickly rose through the military ranks as a result of the chaos of the French Revolution which upended French society. 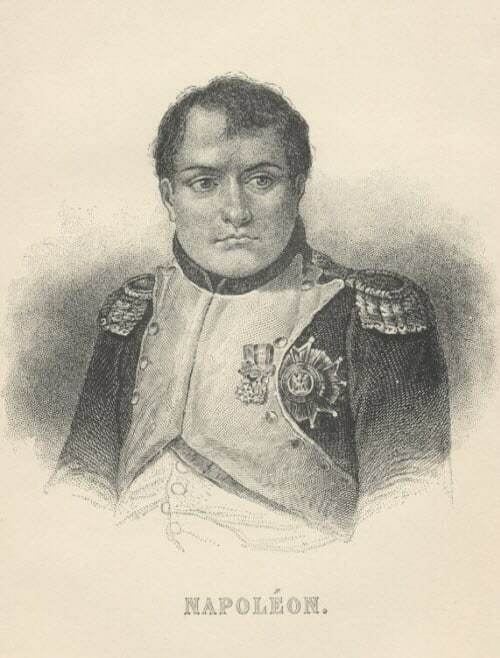 As a young officer, Napoleon served the new French republic well commanding ever more important armies and campaigns on behalf of the Directorate. 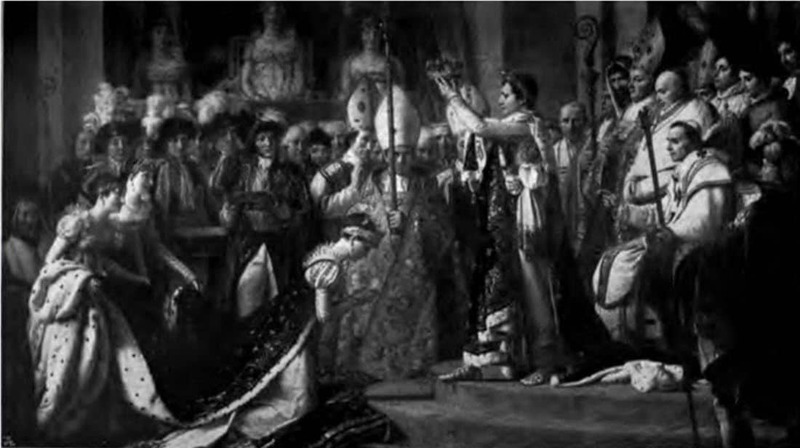 As he gained in prestige, Napoleon also gained political power, eventually ruling France as First Consul and then dispensing with the facade of a republican government all together and having himself crowned Emperor. As leader of the French and the French Army, Napoleon waged a series of brilliant campaigns against numerically superior forces and expanded French suzerainty over most of Western Europe. French victories at Austerlitz and Borodino are to this day commemorated as examples of brilliant and audacious generalship. However he was checked by the power of the British navy and the dogged defence of the Russians. Napoleon's Russian campaign resulted in a rare but overwhelming defeat. The French army which had invaded Russia and occupied Moscow was almost completely annihilated, and Napoleon escaped with only a fraction of his original troops, pursued by vengeful Russian forces. No longer clothed in the mystique of invincibility, other countries rose up against Napoleon's empire, and the French were driven from Germany and Spain and forced to defend France itself. 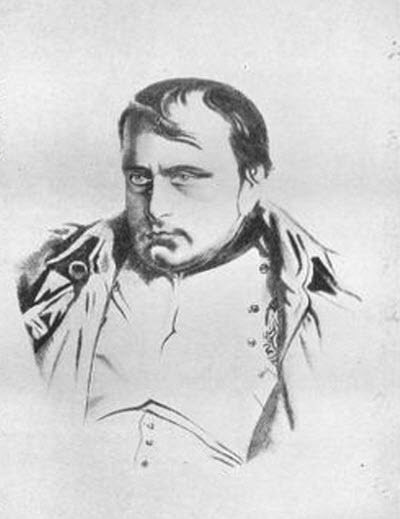 As a result of his mishandling of the war, Napoleon was deposed by the French and taken prisoner by the allies who exiled him to the tiny island of Elba off of the coast of Italy. In 1814 Napoleon escaped by boat, and landed in France, where his old soldiers rallied to his standard once again. He occupied Paris and reinstated himself as ruler, but his reign over France was not to last. He had resumed leadership of a bankrupt and war weary country. France had suffered tremendous losses in its Napoleonic wars and could only field a small army against the vast armies of the Russians, Prussians and British who now poured into France. Nevertheless, the superior fighting skills of the French soldiers as well as the military genius of Napoleon meant that the outcome of the contest between Napoleon and the allied armies was not certain when they met at the small town of Waterloo. For many hours the fate of Europe hung in the balance, but eventually the French forces were destroyed and Napoleon was once again captured. This time he was exiled to the British outpost on St Helena, a desolate island off the coast of Africa. 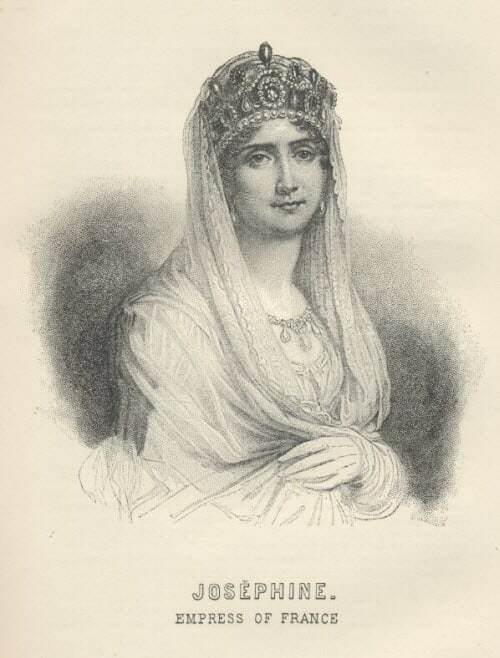 French loyalists planned rescue missions which did not materialize and eventually Napoleon died at St Helena, possibly from a stomach cancer but perhaps from poison. A controversial figure during his life and after his death, Napoleon is regarded by some as a bloody tyrant and by others as an enlightened ruler and reformer. Whichever view one holds of Napoleon, few would argue that he was anything less than one of the greatest military leaders in history.